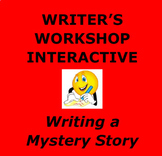 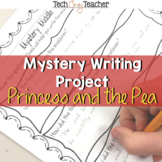 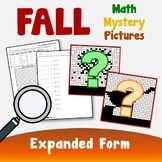 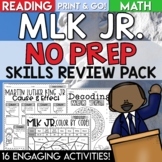 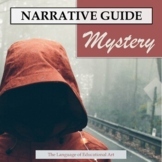 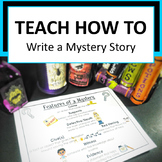 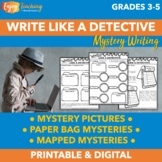 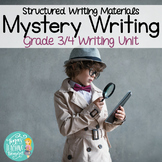 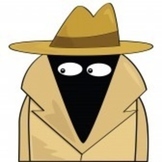 Are your students working on writing mysteries? 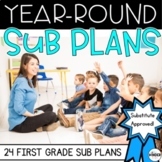 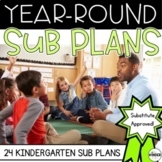 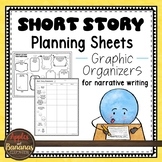 This plan sheet is a quick and easy way to have students organize their thoughts before they start writing. 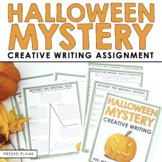 Do your students love to write spooky stories? 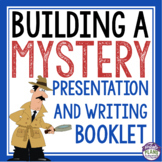 This is a graphic organizer to help your students plan out their mystery and get their story off to a great start! 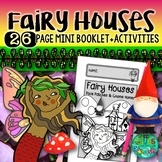 It is one page...just print and go! 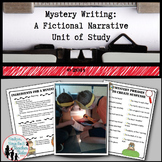 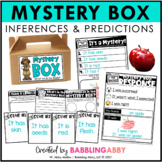 This is a writing planning sheet for students to use when planning to write a mystery.